Writing poetry can be an amazing way to express your thoughts, passions, or even make a statement about your particular point-of-view. But getting started can be daunting. Do you love poetry and perhaps dream of getting your work published, but find yourself often struggling with how to craft your words? Poetry writing skills are something you can expand on and cultivate. Perhaps there are times when you see something during your day, and it actually inspires a poem to flow easily from you. At those moments the words you seek seem to find you, rather than the other way around. But what about those other times when you know what you want to say, but can’t seem to make it work on paper? Reading more poetry helps your writing skills grow. Read more poetry: The more you read the more you learn, but this does not just mean instructional text, it means reading the poetry of other writers. Something stirs in your own creativity when you read well-crafted poems. You see how these writers used a theme to carry their words throughout a poem and nothing can help you more with your writing than to see examples of how it is done, and done well. Learn to Write on a Theme: Many poets write based on an inspiration that simply came to them, like spotting a flock of birds heading south for winter, or seeing laundry hanging out on the line. But others take a theme and tell a story, express the emotion behind the theme or use it to send a message. It can be the inspiration you are seeking for your next poem. Use More Expressive Language: According to an article in The Talent Bank, really great poetry is one that is rich with adverbs. You should work to find a different, more descriptive approach to writing. Rather than simply saying an envelope, for example, is thin, describe it as fragile or find words that express how it feels to hold it in your hand. This method lets you describe something by creating an image, or evoking a feeling, rather than using a simple word to do the job. Expand your descriptive words to create an image, feelings or emotion. 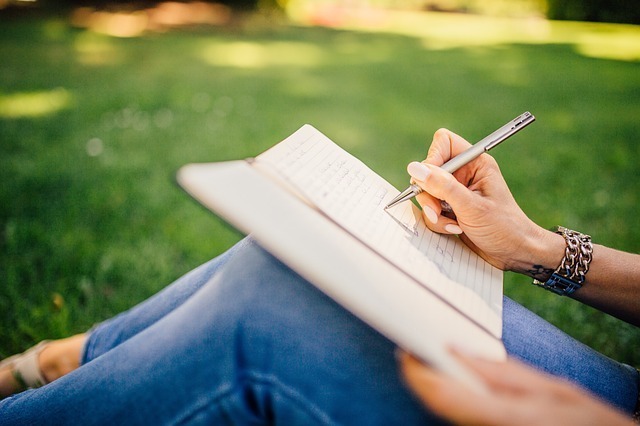 If you have a theme you wish to write about, jot down all the words that come to mind that you associate or are linked to that theme. According to an article about good theme-driven poetry in thegaurdian.com, let each of the words you have written down connect you to your memories, thoughts or feelings, and any ideas that come to mind. Next think about where you want the poem to take you. If your theme is autumn, for example, you may have written down many words that connect you to that season, as well as memories you have, or how you felt as a child jumping into a freshly raked, colorful pile of leaves. This theme can lead you to the feelings of freedom and joy in childhood, traditions, the passage of time, and the change of the seasons. Basically, a theme can lead your poem anywhere you choose. Let it be your guide. Look at your work with fresh eyes. It is wise to put your work aside for a few days and revisit it with a fresh perspective. This helps you see how it truly flows for the reader and if it expresses your theme well. Once you have a compilation of some of your work you may wish you could get it published, but have no idea where to begin. Digital book-making with a site like Bookemon, one of the first such sites to allow consumers to print professional looking books of their own, offers you the perfect tool. You can create a memorable, professional looking book of poetry easily with the site’s free digital book-making software. First register for a free account, upload your poems from PDF or Word Files, and then customize the pages with special fonts, borders or backgrounds. Next decide if you wish to upload photos or drawings to compliment your poems. Save as an e-book, order a few hard copies to treasure forever, or give them as gifts. Start creating your book and see your poetry published and preserved. If you have a passion for comic books, you probably have felt the magnetic pull that a well-crafted story and creative illustrations have on your emotions. Readers become impassioned about the characters and drawn in by the colorful details and imagery. Have you ever dreamed about creating your own comic book? Do you have something new to offer the comic book world, like a strong, dynamic female main character? Maybe you think that getting published is too difficult, but making your own comic book is actually easier than you think. There are craft kits you can buy that include story boards, special comic book paper, and how-to instructions, but they typically produce results that lack that professional “pow” you seek from a finished book. If you want your comic book to look real, collectible, and professionally published, then creating it with a site like Bookemon is the answer. There you will find free software that makes it easy to achieve the results you are looking for, and getting your book in-hand is affordable. Be your own hero by creating and publishing your comic book idea. A great comic book begins with a great story, so mapping out your plot is your starting point. According to an article on aboutentertainment.com, it is best to write down all the structural basics. Setting: This is the backdrop to your story and even if it is simple, it is where your characters come to life. Characters: These are your actors that convey the story and where you can craft dialogue that moves the plot along. It is important to really develop each character well, so the reader can connect with them in some way. Tone: Is it action, adventure, sci-fi or comical? The tone sets the overall mood for your story. Theme: Is there an overall lesson the story teaches? Is it about trust, or the bond of family, or maybe that heroes come in all shapes and sizes? Conflict: This is the focus of any good story. There has to be something the characters are trying to defeat or overcome. Next, you should decide on the style of your illustrations. Style ranges from some very simple styles used in comedic comic strips all the way to elaborate detailed drawings you will find with most American Superhero stories. Make your comic book your own and try not to be influenced by the others you have read. Now it is time to write the dialogue. Take it page by page and decide as you go, what will be happening in the illustration on that page. Write this in sequential frames and make sure your dialogue is not the primary focus. Remember that comic books are a visual experience. Sketch out each page and make the characters’ action tell the story and fit the dialogue around them. Finally, read through your finished product and make sure it makes sense and flows well. Consider adding thought bubbles to indicate what a character is thinking to herself. Go over your drawings with the final ink and add the colors, this is where your illustrations come to life. Also, remember to add shadow and light if it fits your style and as much detail as desired in the finished illustration. Online software makes comic book creation simple and affordable. How do you begin to create the actual comic book? 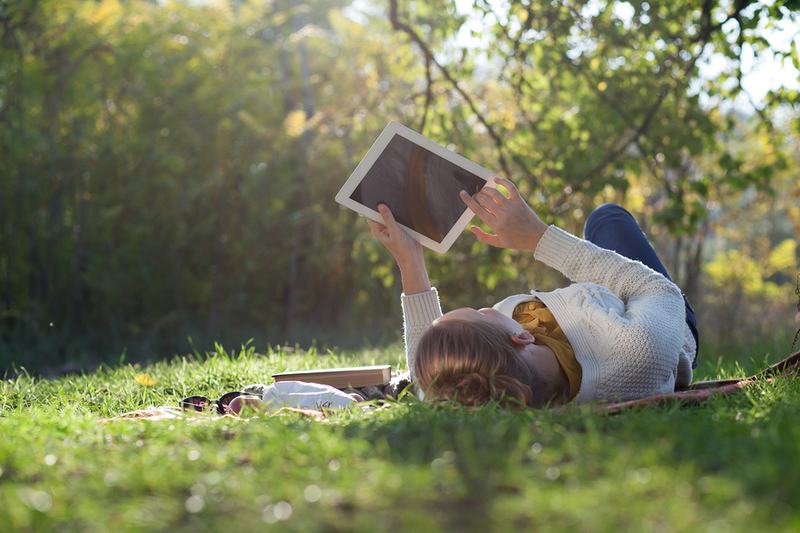 With Bookemon, you simply create a free account, upload your story from PDF or Word Files, and then begin the creative process of customizing the pages and layout with the easy to use tools and templates. It is that simple. Creating your own comic book can be fun and rewarding when the finished result is a real, professionally published book that brings your talent to life. Get started today and create something you, and your fans, will treasure. 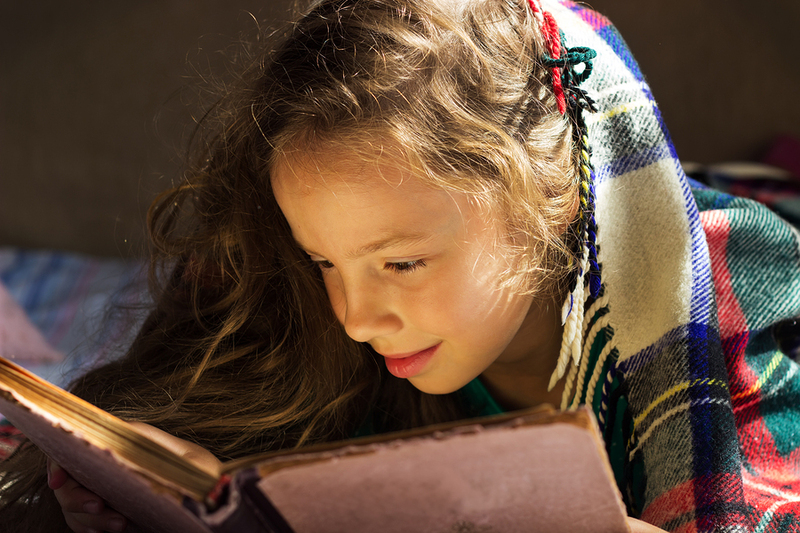 You already know that a good book can spark a child’s imagination and creativity like nothing else can, but did you know that it can also be a teaching tool for important life lessons that impact a child’s character? Think back to some of your favorite books as a child and you probably have a lasting impression about how they made you feel. According to an article in The Huffington Post, the very best children’s books can shape aspirations, goals, and teach that inner sense of right and wrong in a child. But how do you find the ideal book with just the right message you want to teach? The answer is simple; you make your own children’s book tailored to the lessons you want to convey. You can create your own children’s book that will teach life lessons. How do you start? Well at the beginning, of course! You can gather materials from a craft store and begin piecing together your own book, but if you really want to teach some important life lessons from a book that doesn’t appear to be a scrapbook, than publishing your own through a site like Bookemon is quick, affordable, and easy to do. You simply create a free account, upload your story from PDF or Word Files and customize the pages and layout with the easy to use tools and templates. You can even upload and edit photos or illustrations to your book. So, now that you know how to create and customize a professional looking book that will teach life lessons, you need to decide what your story will be. What important life lessons will you weave into the story on the pages of this book that will leave a lasting impression on a child? Help Others: Teaching the importance of helping those in need, or someone who is smaller or less powerful, is a vital lesson for children. It is often easier to look the other way rather than extend ourselves and offer help or intervene on behalf of another. Whether it is not tolerating someone to be bullied at school, offering companionship to an elderly neighbor, or helping the poor, a story that shows children the importance and impact of helping others will be remembered into adulthood. Don’t Let Anyone Steal Your Dreams: Children want to fit in with their peers so much that it is often easier to change who they are and what they really want to do than it is to step out of the crowd and be themselves. An important life lesson to teach is to be true to who you are and what inspires you. Never allow limitations, sometimes set by those around us, to squelch your abilities. Be Honest and Worthy of Trust: One of the most important life lessons is the impact of honesty and trust in our lives. Children can learn from the mistakes a character in a book makes when they choose to make up stories or avoid the truth. A book can teach how being untruthful can impact friendships, relationships with family, and trust. Why Gratitude is for Everyone: Envy is a powerful foe. It is so easy, even as an adult to forget all that you have while you are seeing, and wanting, for something more. While it is nice to have goals and dreams of things you want, a child can be guided to stop, remember, and feel gratitude for all that they already have in their lives. It is an important life lesson to realize there is always something to be grateful for. 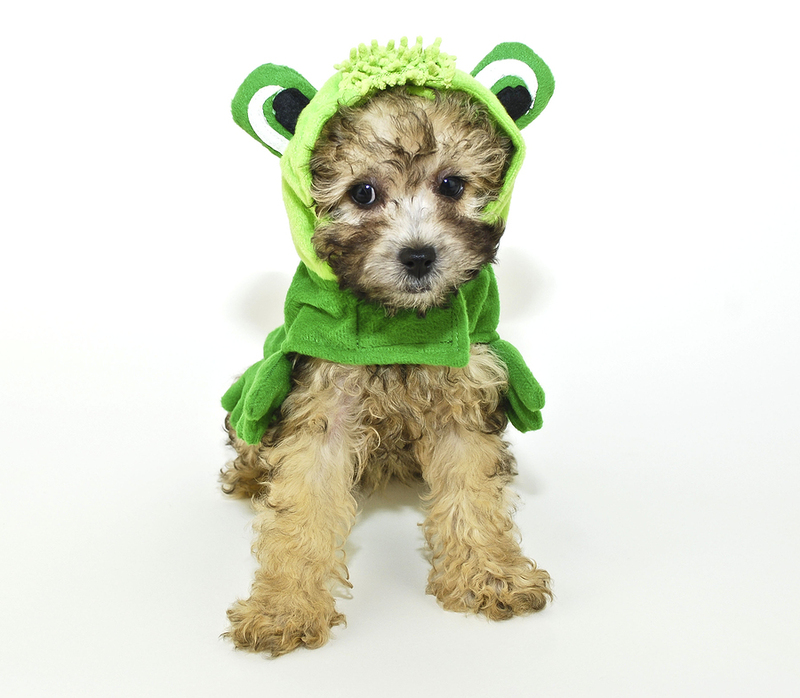 Bad Days Happen to All of Us: Life can be filled with days that disappoint us, challenge us, or just plain make us angry. Frustration at not making that goal during the game, or spilling milk all over the book report you worked hours on, or your baby brother destroying your Lego creation can all seem like the world is out to get you, and only you. It is important for a child to know that we all have times of great frustration and it is how you channel that energy and persevere that matters. Publishing your own custom book can be easy, fun, and affordable. The creative process for your custom book will be your very own. You can create a professional looking book that not only teaches important life lessons, but will be treasured forever. Get started and see how easy it is to create your own custom book. Are you an amazing cook? Do family and friends often ask you for your recipes? Then one of the greatest gift ideas for your culinary fans, either for birthdays, holidays, or a bridal shower, is to give them a cookbook that is filled with all of your favorite recipes. Think you can’t get published? Well, you actually can make a real, polished, professional-looking cookbook, complete with pictures, in less time than you think. You can of course buy photo albums, specialty paper, and glue, and begin hand-crafting your own cookbook from scratch. According to Redbook Magazine, there are also cookbook kits you can purchase that gather together the materials required to construct it yourself. Such a treasured, personal, keepsake is certainly worth the effort you will put into it. Creating your own cookbook can be the perfect gift. But, what if you could really publish your own book, beautifully bound and looking like you found it on a bookstore shelf? That is a present that will not only impress, but inspire. Bookemon lets you create and print professional looking books, which allows you to make a cookbook (or any other type of book you choose) that is totally your own. Digital book-making software can make this project simple and affordable. First you create a free account, than simply upload your content from PDF or Word Files. You personalize it by customizing the pages and even upload and edit photos or drawings to accompany the text. This is an ideal way to make your own cookbook, but you can also create virtually any type of book, so the possibilities are endless. What should you put into your cookbook? When choosing your content, you need to think about which recipes are your favorites; which ones are they always asking for? Also consider if you want the cookbook to be a general collection of great menu items or to be more specific, like “pasta dishes”. Next you may want to include some photos of your recipes or maybe photos of some of the most important ingredients they require. You could also include photos of family enjoying your meal (like a picture of last year’s Thanksgiving table or your last dinner party) or any other photo you have that might really personalize it. 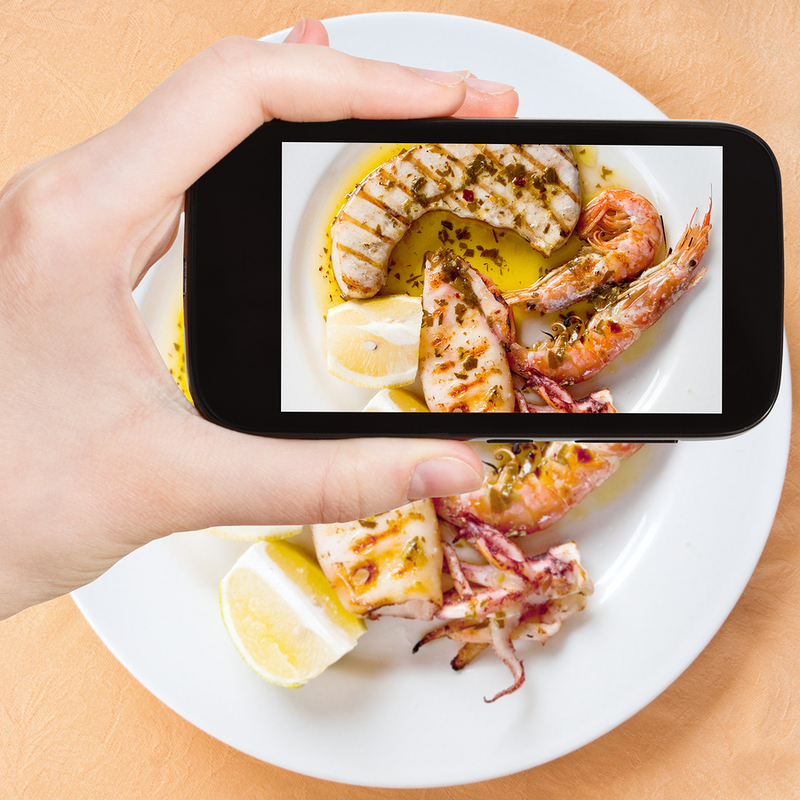 Include a few photos of your culinary creations to inspire. If it is your grandmother’s recipe, perhaps add a photo of you and her in the kitchen. Basically, you can make your own cookbook reflect the story behind some of your most special recipes. Publishing your own cookbook is a great way to organize and preserve your recipes into a treasured heirloom or gift, click here to get started or give it a try. Amit Sodha is a personal development blogger who writes about a variety of subjects including storytelling on the blog Unlimited Choice. You have a beautifully inspired idea in your head, but you become frustrated when you put your fingers to the keyboard, only to find yourself unable to write with the same vividness and clarity with which the ideas and images appeared in your head. Or, you might find yourself with a desire to write but fail to begin because you simply don’t know where to start. First, remember that there is a creative genius within everyone, and it’s about taking the necessary steps to allow that creativity to come to fruition. The question, then, becomes: Can you make the process easier, more enjoyable and free flowing? Keep reading, for you are about to discover some secrets writers use get the ball rolling in the journey from conceptualization to a completed written product. One way to begin – and probably the best way – is to let go of the notion that you’re writing a book. Believe it or not, that thought could stifle your progress. Instead, just write! Jot down the natural dialogue happening in your head. This will allow you to relax, and you’ll find that story ideas will then emerge organically. When you catch onto one of those great ideas, capture it and begin writing. Another simple way to dive in is to start with any type of character and have him or her interact with others in a particular setting. A detective at a bar, a bunny in a barn, a mother and child at the beach, a beggar in a village. These scenarios may have no relevance to the story you choose or have chosen to pursue, but this byproduct could eventually become a part of your book or a kind of segue for a transitional phase of your manuscript. We all function differently; if you find that your creative genius hasn’t been kick-started yet, add a little pressure. Take your smartphone and set the timer for 30 minutes. Then, make a concerted effort to write for the entire duration, without stopping or becoming distracted. Aim to write as much as possible in that short space of time. 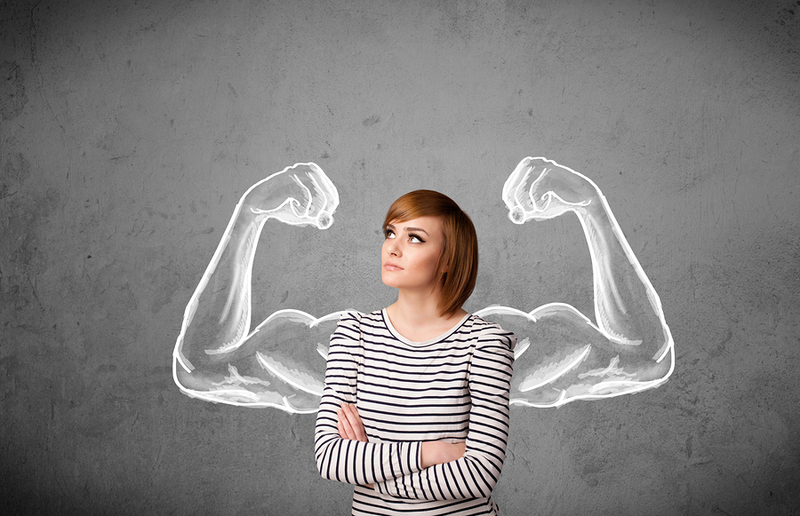 This exercise will help you realize just how much can be achieved in just half an hour. Keep your eyes open! All day long, every day, pay attention to the world around you. Even allow yourself to drift into that dazed state where you pick up on things you otherwise would have normally missed. Any of these observations could lead to an incredible scene – or even the climax – in your book. 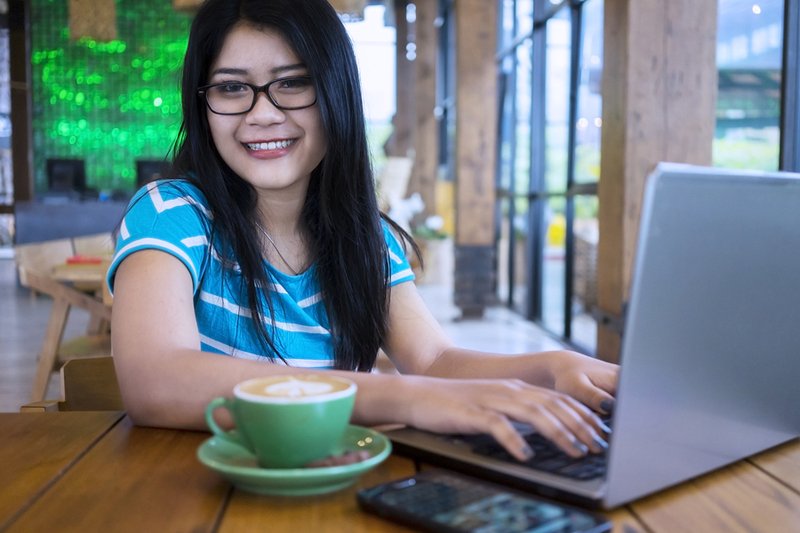 There’s a reason you see so many people with their laptops in coffee shops. Those kinds of environments are conducive to unlocking a magic spark within one’s writing. To write like a pro, avoid staying in one place. Get outside, in the garden; go to a cafe and people-watch; jump in the car for a drive and soak in the scenery. Stephan Baldwin is the Director of Business Development for Assisted Living Center, a resource for senior care communities. “My granddaughter wrote this book, and she’s only six…” What grandparent wouldn’t love to pull out a professional-looking book featuring their grandchild’s stories, artwork, vacation photos and more? Grandparents love to show off their grandchildren. 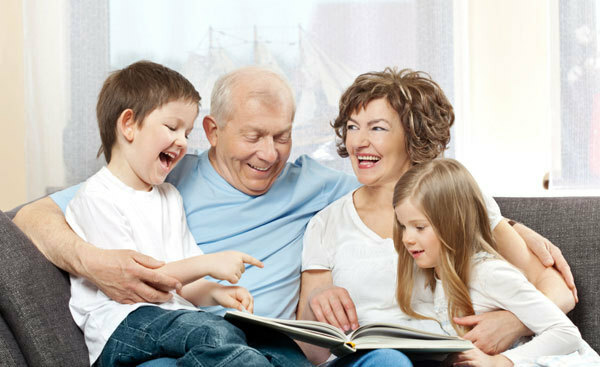 Make a lasting impression on a grandparent by helping your child make him or her a customized book to enjoy and share. Grandparents love thoughtful gifts made for them by their grandchildren! Making a book for Grandma and Grandpa doesn’t have to take a lot of time or talent. Gone are the days of expensive printing machines and professional layout costs. We at Bookemon provide simple online templates you can use to design any number of diverse and quality books. Think about what a child’s grandparents enjoy most, and develop a theme around those interests. Is Grandpa an avid sports enthusiast? Great! Consider compiling the best of your son’s or daughter’s sports photos, stats and memorable moments to create a one-of-a-kind gift that any sports-lover would cherish. Maybe Grandma adores cooking with her granddaughter. Create a lasting recipe book featuring pictures of their favorite cooking experiences, along with recipes that the child creates. Maybe you want to showcase last year’s family reunion. Create a book filled with memorable moments, personal notes and stories along with plenty of pictures from the day. 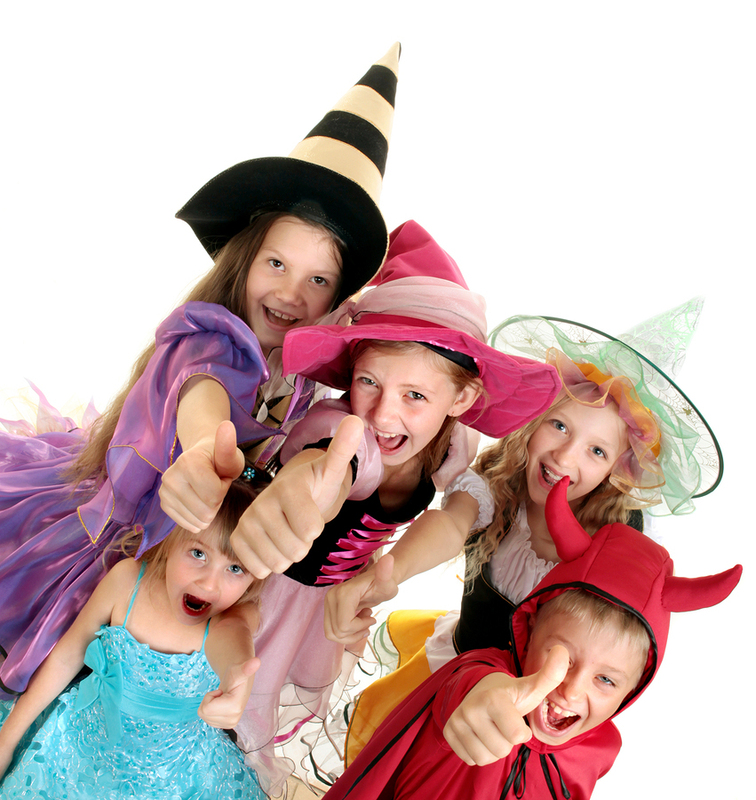 Choose an event that the grandparents missed, like a big recital, graduation or special birthday. Share the experience in a unique way with a customized book detailing every moment of that special day. Display a child’s artistic flare with a book filled with their own words and artwork. What Grandma or Grandpa wouldn’t adore that? When it comes to creating a customized book that Grandma and Grandpa will adore, be sure to make it as personal as possible. Add plenty of personal notes, pictures and memorabilia. You can even have your children handwrite captions and messages for the grandparent reading it. When designing your book, be sure to consider any limitations the recipient may have. Many seniors don’t see very well and have trouble reading small text, so opt for a larger font that’s easier to read. In that same vein, stay away from fancy cursive-style fonts and go with lettering that’s clearer. Grandparents have different likes and dislikes. Think about these when designing your book. If Grandma isn’t much of a reader, create a book designed with more visual features – plenty of artwork and pictures to enjoy. If, on the other hand, she loves a good story, then don’t be shy about including plenty of personalized stories about and from your kids. Designing a customized memory book, art book, or family history written by or about your child is wonderful way to share milestones across the miles and keep your kids’ grandparents involved. Plus, it’s a wonderful way for grandparents to show off those wonderful kids in their life to their friends! Get started creating your own book today by registering here! Lorena Brockman is a blogger for JennsBlahBlahBlog.com and has notable know-how in blogging, travel, and writing, and has been deemed “Greatest Auntie Ever” by many. To learn more about Lorena, visit her company’s blog at JennsBlahBlahBlog.com. Children’s storytime helps build a bond between parent and child and also enhances brain activity and mental development. There are millions of children’s books to choose from, but there’s one that has never been heard or read – because it hasn’t been written yet. Don’t hesitate to put pen to paper and start the next great children’s story. With some imagination and a bit of direction, you’ll have a blast while writing a children’s book. Read on for some tips. Children’s books vary in several ways: they’re directed to particular age groups and sometimes take on different genres (e.g., fairy tales, educational books, etc.). Before you jump into writing, determine the age group of your ideal readers. Some books include coloring pages and activities (C&A); will your book involve C&A? Most children’s books are for audiences that don’t read well – or read at all, so it’s important to keep length in mind. Writer’s Digest has a great set of guidelines you can follow with regards to the average length of books for your target audience’s age group. There are hundreds of books available that offer tips on writing and the publishing process. While you spend time at the library learning about the craft, get to know the person in charge. They usually know about workshops and writing groups that can help you improve story development and other skills. Always take advantage of available resources, and jump at any opportunity to interact with and learn from fellow writers. Reverting back to your childhood is a great way to develop a plot for your story. What did you enjoy reading as a child? Imagination is important, but remember that a story needs to make sense and follow a logical timeline, especially when dealing with writing for younger children. Create a hero or central character with an external or internal problem he or she must overcome. Every great story needs a conflict, which can come in the shape of a “baddie” or a moral dilemma with which your main character is faced. And when it comes to children’s books, the good guy should always prevail. Most children’s books incorporate illustrations. Depending on the reader’s age, and the story’s plot and characters, the artwork can help set the tone. Be sure to find an illustrator who conveys through art the tone and style you’re going for with your story. And, as with any project, there are going to be changes, so find an artist who is flexible. Reading aloud adds excitement, attitude and emotion to a child’s storytime. Children’s books often rhyme, but it isn’t mandatory at all. Instead, it’s more important to have steady rhythm and cadence. 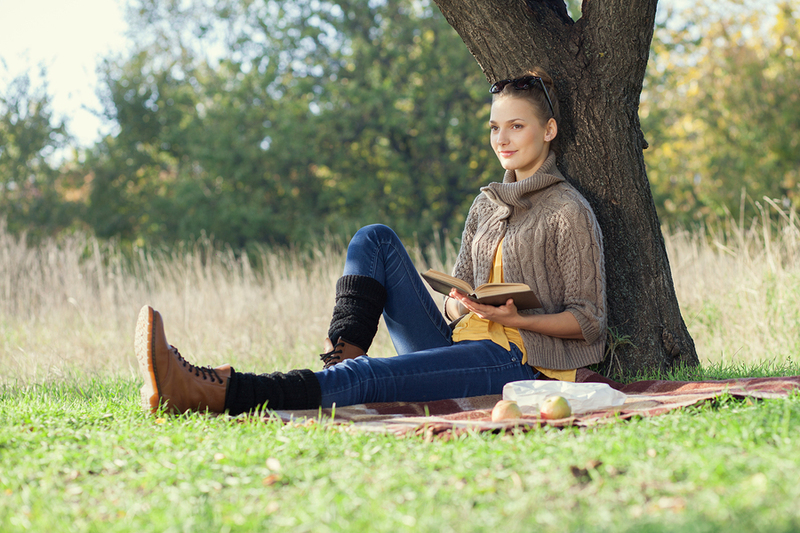 Even syllables and sentence length can make your book easier to read. The rhythm should also reflect what’s happening in the story. For example, when there’s an altercation, the cadence should be quick and staccato. Whereas, if a doggy is napping with a kitty, a slow and calming rhythm would be more appropriate. Throughout the writing process, read the story out loud; it will help you find the best rhythm and cadence. These tips will help you get the idea out of your brain and onto paper. Writing a story for a child to explore is not as easy as it seems, but it’s worth the work. The next step of a great children’s book is getting it to the kids who want to read it. We at Bookemon can help with the printing process. Get started and check us out! Restore a child’s love for reading by allowing them to pick out books on their favorite topics. As children grow older, they sometimes lose the excitement for reading that they first had when they were just learning. 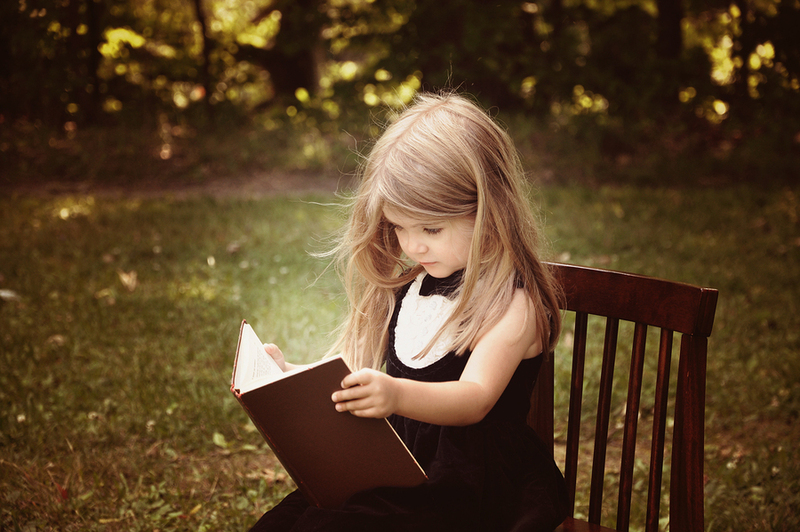 According to this article in the Washington Post, a child’s self-image is essential when it comes to how often a child reads. 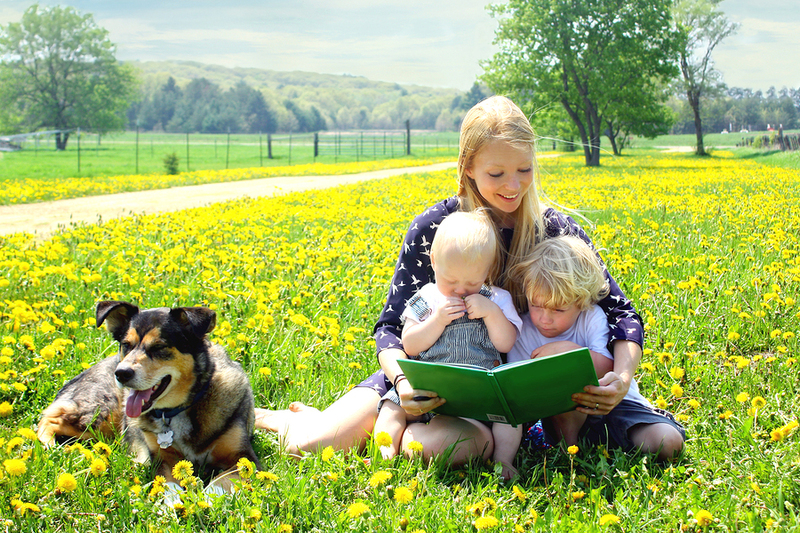 A child’s family can have a powerful influence on this and here are some ways to help your child see themselves as a reader. The routines set in place by families will have a huge influence on how children see themselves, the things that they value, and the routines that they set in place as they become adults. A lot of families have routines that include sitting down together to enjoy a meal, watching a movie, and playing games. Another routine or tradition that is worth adding is a reading night or family book club. This would increase how much a child reads in addition to quality family time. 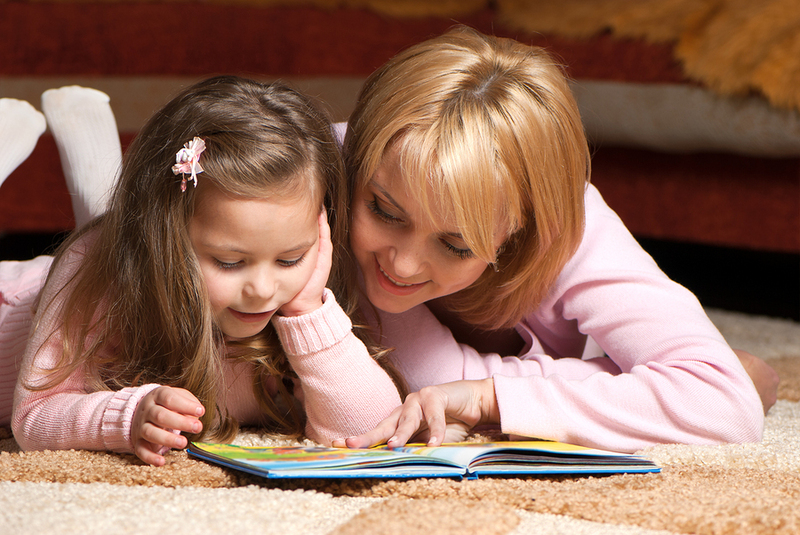 Reading night for younger kids could be parents reading them their favorite stories. For older kids, it could mean setting aside time daily to read for pleasure and then sharing their stories with the family once a week. You could also incorporate a family book club for older children. This would encourage them to go outside their reading comfort zone and read books picked by other family members. No matter how you create a reading night, the important thing is that you do. The more a child reads, the better reader they will become. Reading before bed can create a lifelong routine and love of books. The typical household has televisions, computers, and smartphones, which all make it easy for a child to watch TV and play games at any given moment. For those moments your child finds themselves with some spare time, make it just as easy for them to pick up a book. Make it part of the weekly schedule to visit the library and pick up books on your child’s favorite subject. Strategically place some books in their bookbag, the living room, and their bedrooms. This way, the next time your child is looking for something to do whether it’s at lunch, after dinner, or right before bed, they’ll have the opportunity to grab a book. Making it easy for your child to read will boost the amount of reading they do. Over time, this will help develop their self-image as a reader. Inspiring your child to make a book encourages both reading and creativity. Maybe they want to make a book about some of their life experiences or a family story that they’ve heard over and over again or a book about their favorite things. The possibilities are endless. They could make a pet book, how-to book, school days book, and more. Bookemon makes this process easy by providing free templates and themes that include birthdays, yearbooks, pets, poetry, fiction, and so much more. They can also make a custom theme by easily uploading their drawings or photos to create a theme that is as unique as the story they’re telling. Helping your child see themselves as a reader is a lifelong process that has to grow and change just like they do. Giving them easy access to books they enjoy and making reading a family tradition will help them to visualize themselves as a reader. Bookemon can help by providing the resources that allow them to make books of their own about stories they have wanted to tell or read about. Get started or try it out today.